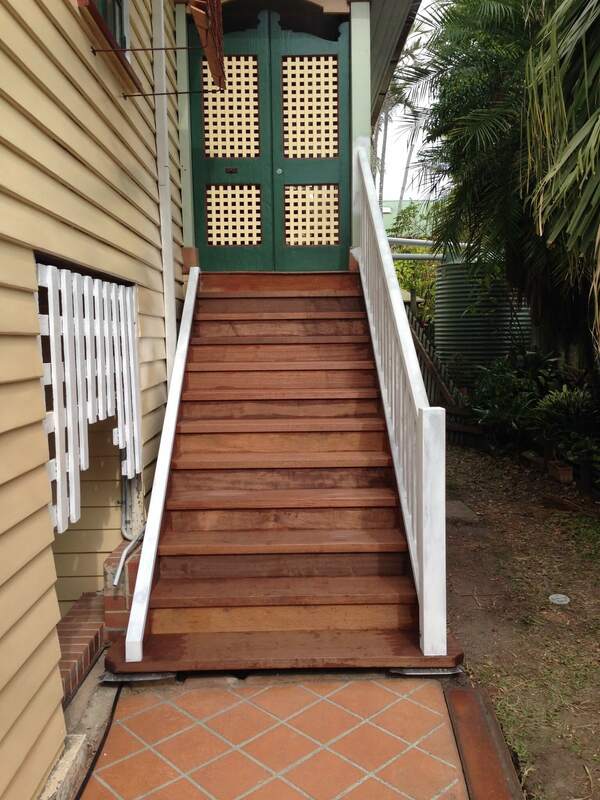 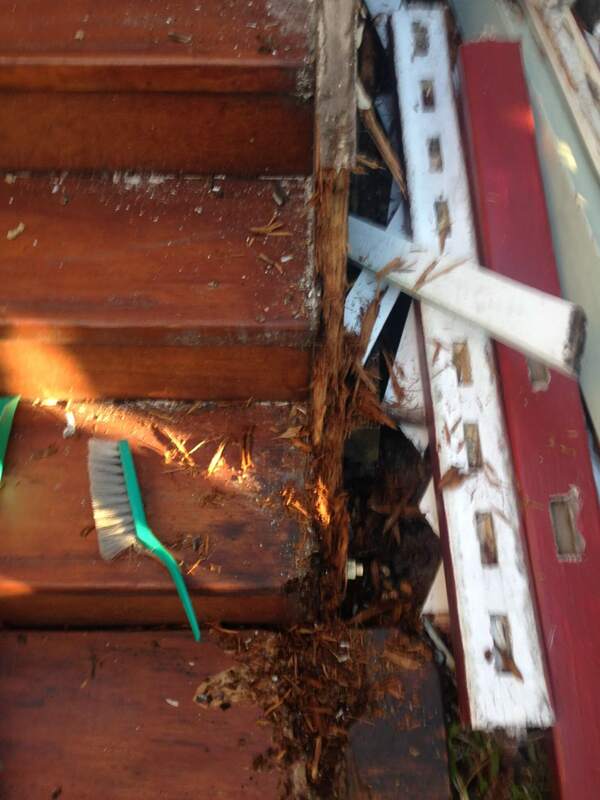 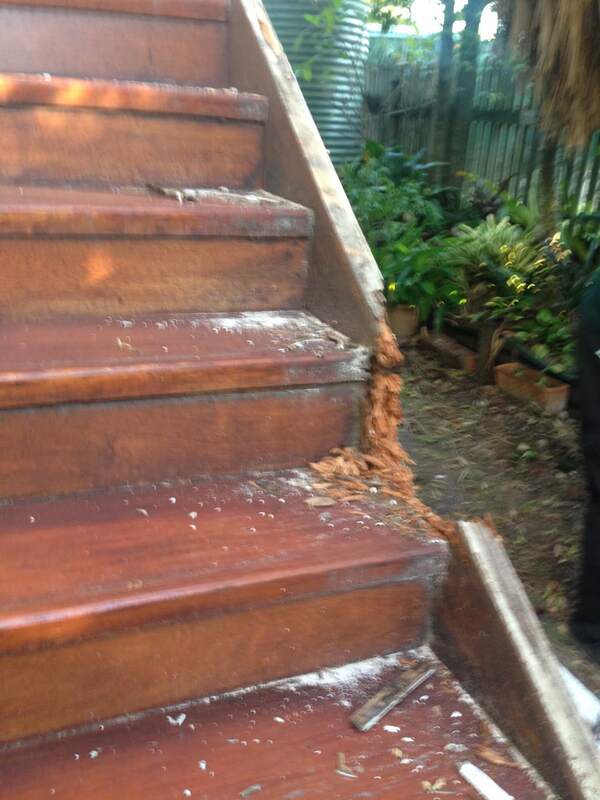 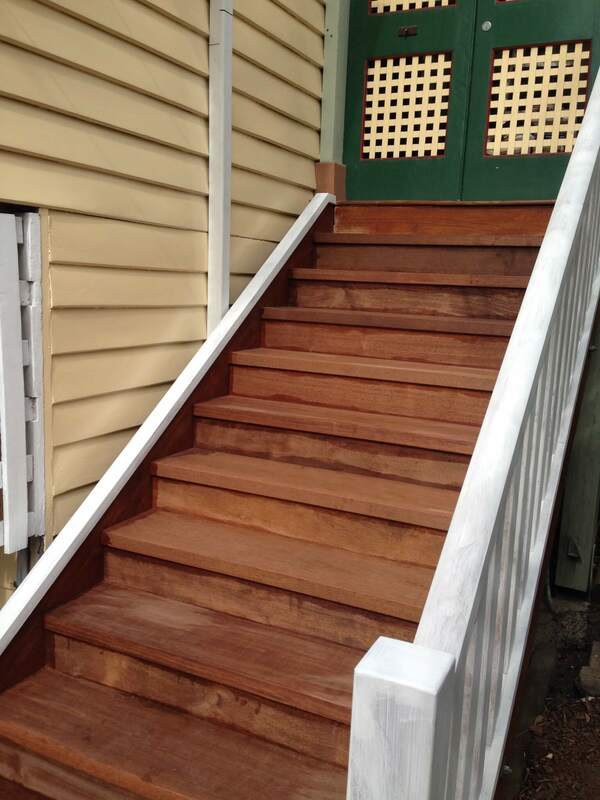 m.ewaldBUILDING was engaged to replace a front set of timber stairs. 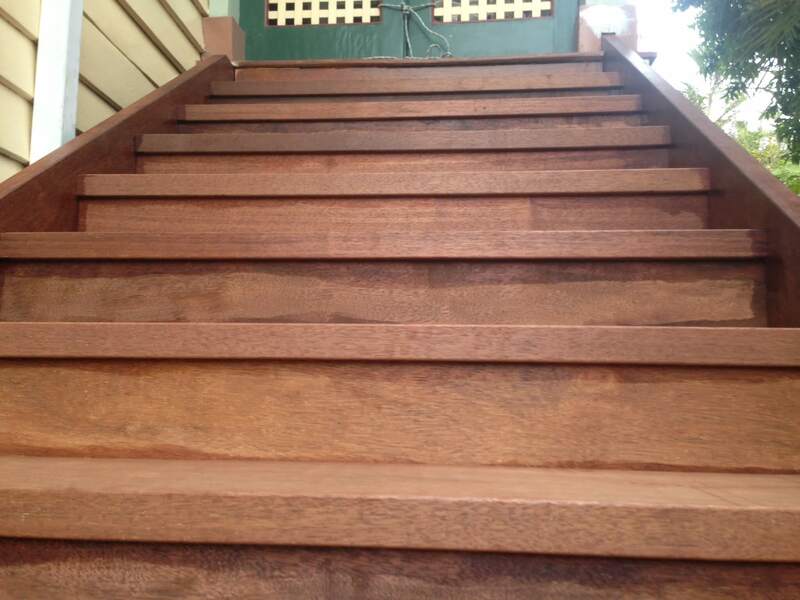 The client wanted the old stairs removed and a new set of stain grade stairs installed. 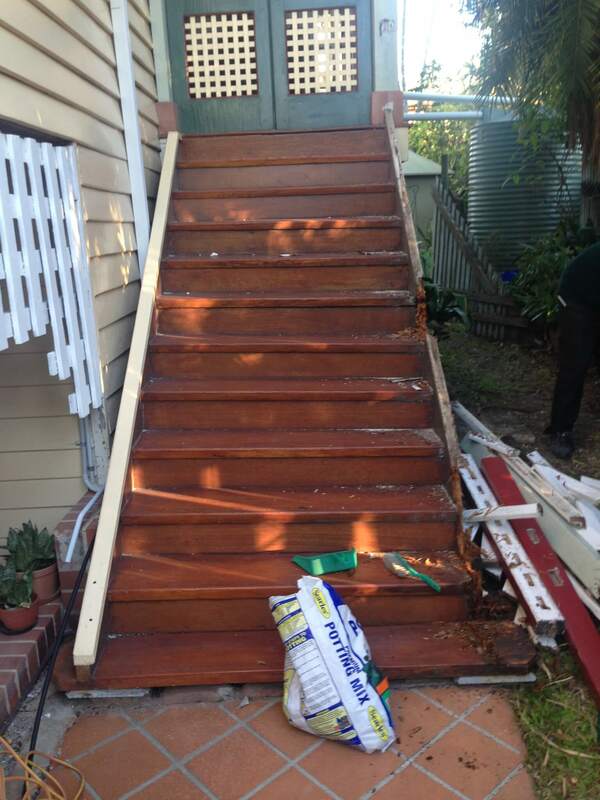 We started with the demolition of the old stairs, from here we took our measurements and set out our new stringers. 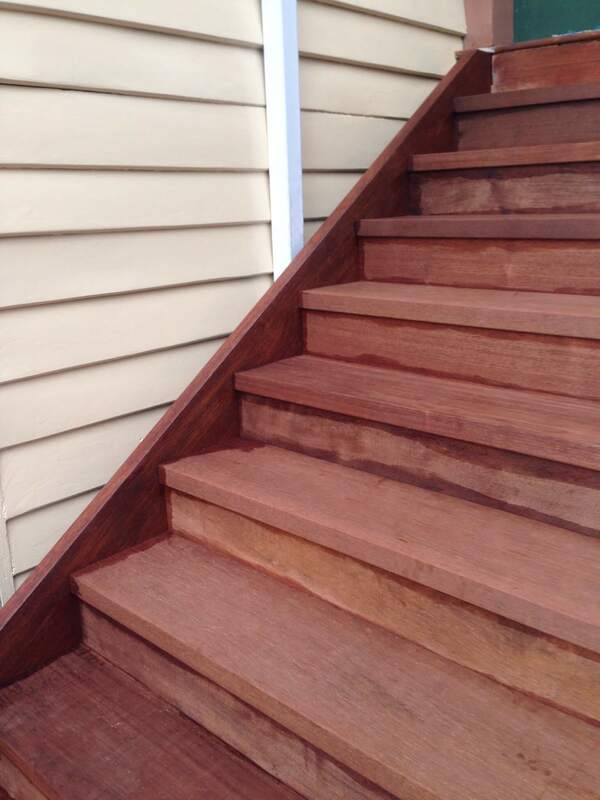 All the stair components were manufactured on site and received its first coat of oil. 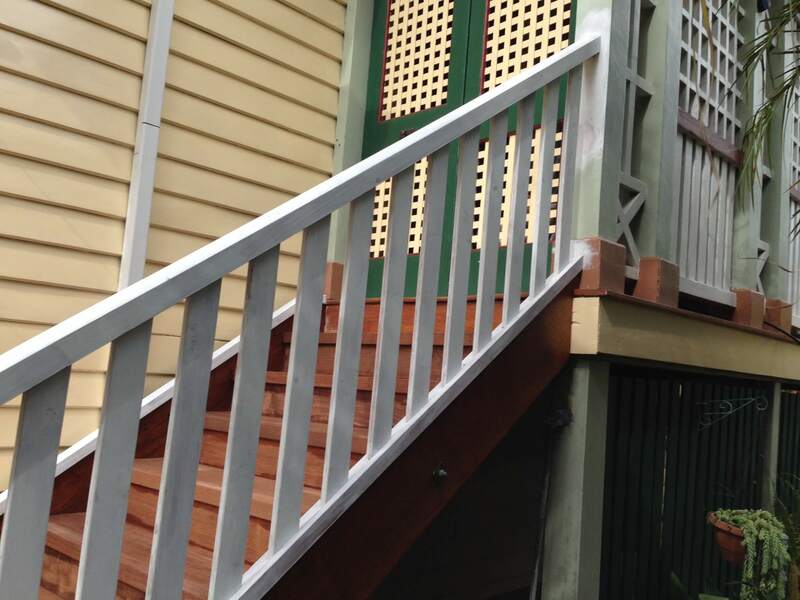 The next day we started the install, fitting the stringers into place and installing the treads and riser boards, finally finishing the project with the installation of the handrail.